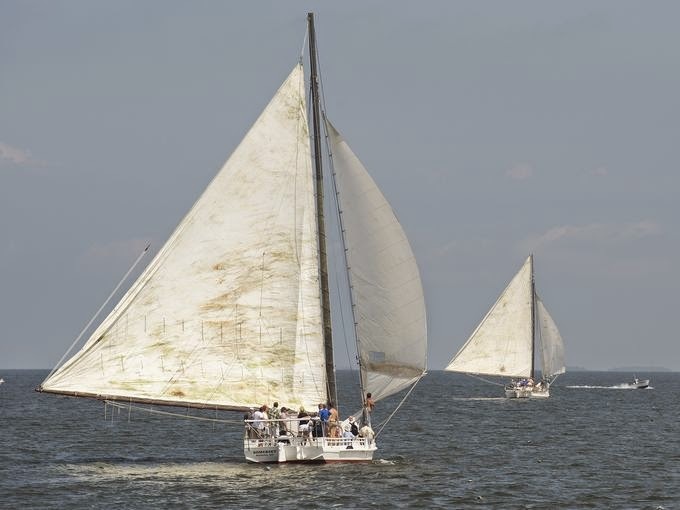 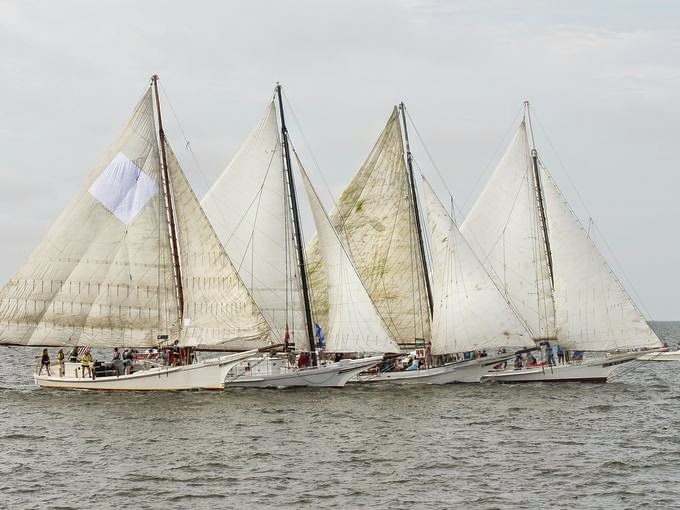 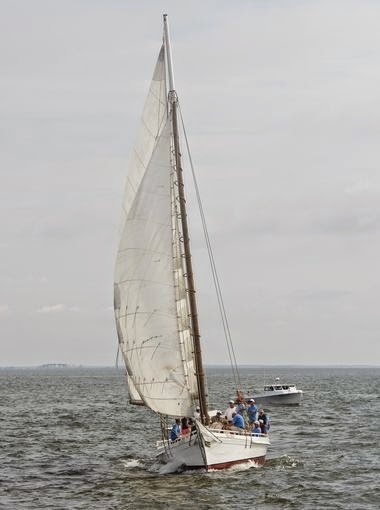 The 55th Annual Skipjack Race at Deal Island was held over the weekend. 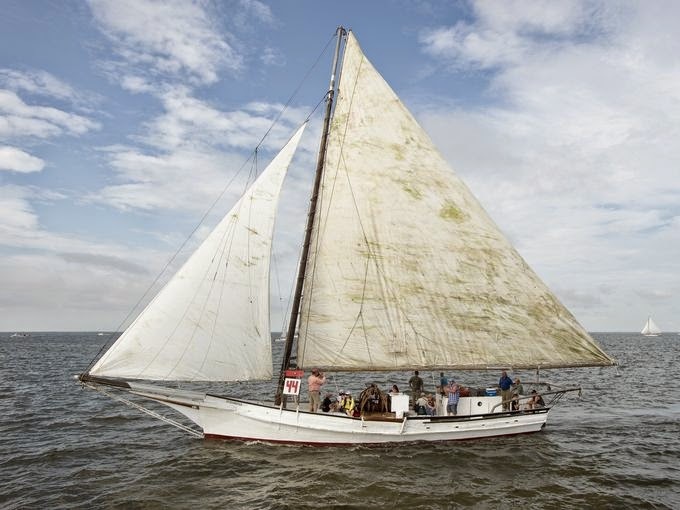 There were twelve entries, and the race was won by the Helen Virginia . 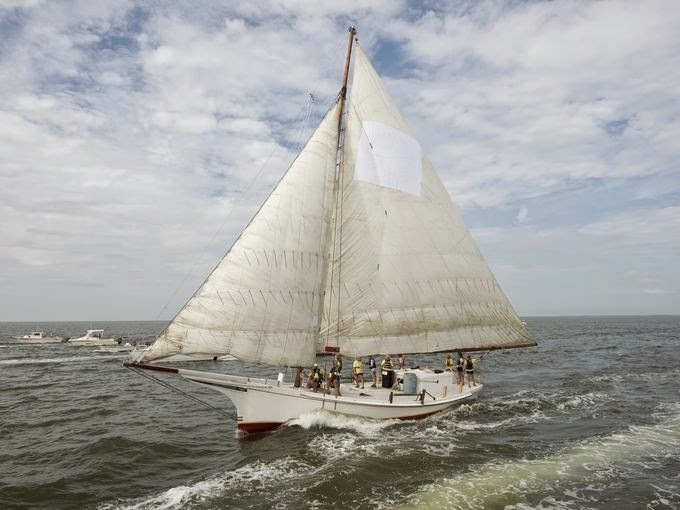 It was also another first, as this boat sailed with the first all-female crew in the Skipjack Race.